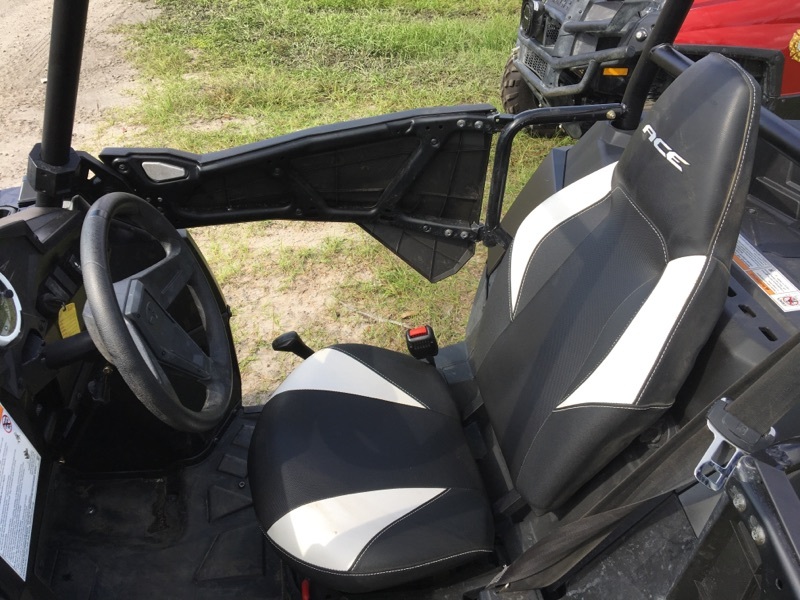 Like-New! 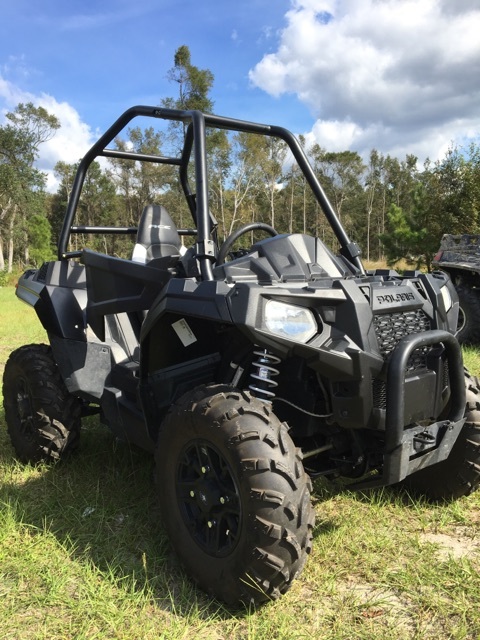 Very low usage on this 2016 ACE model - HUGE amount of power on this small chassis. 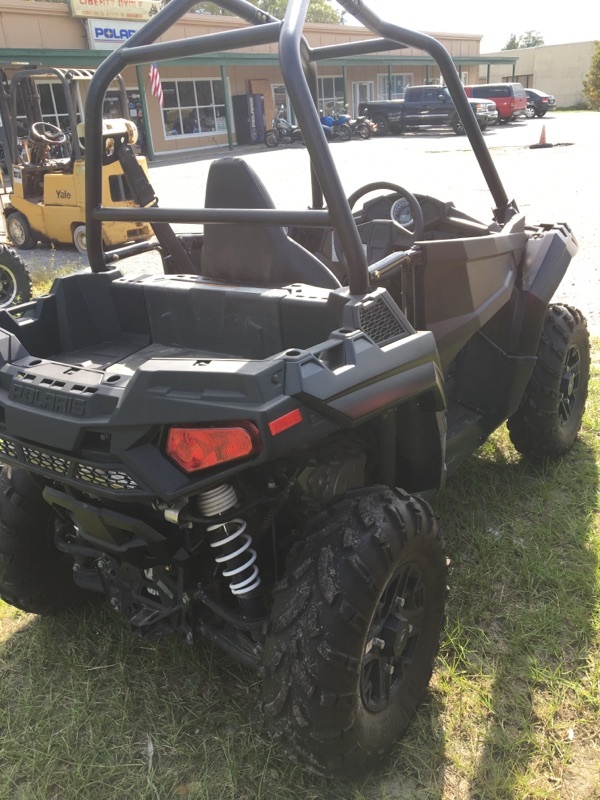 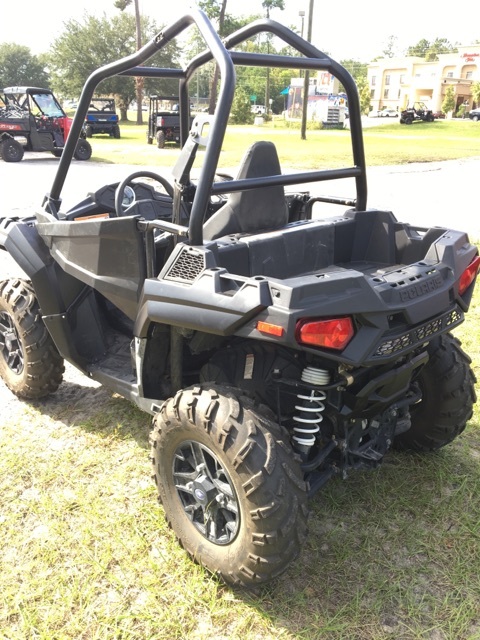 60 HP pro-star engine, electronic power steering, half doors- this model is ready-to-ride!